If you missed my post last week on Dayre, here is a recap of 7 great reds that I'm currently loving. 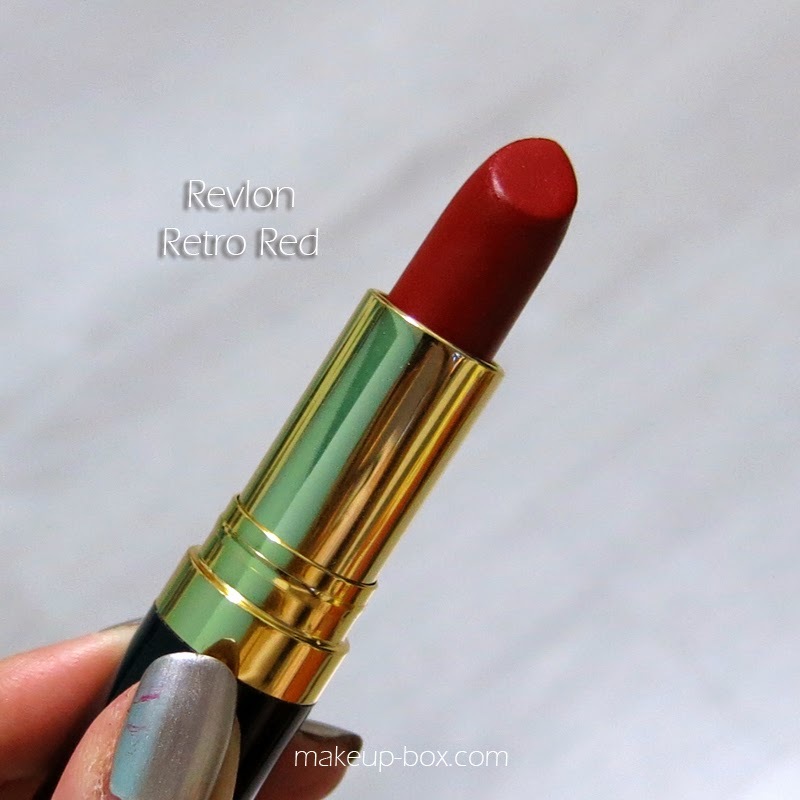 L'oreal Colour Riche is a great range for satin-textured, high-coverage lipsticks. And it seems the updated range is also packaged a little better (I haven't experienced any smooshing against the insides of the tube yet, as the older range frequently did). 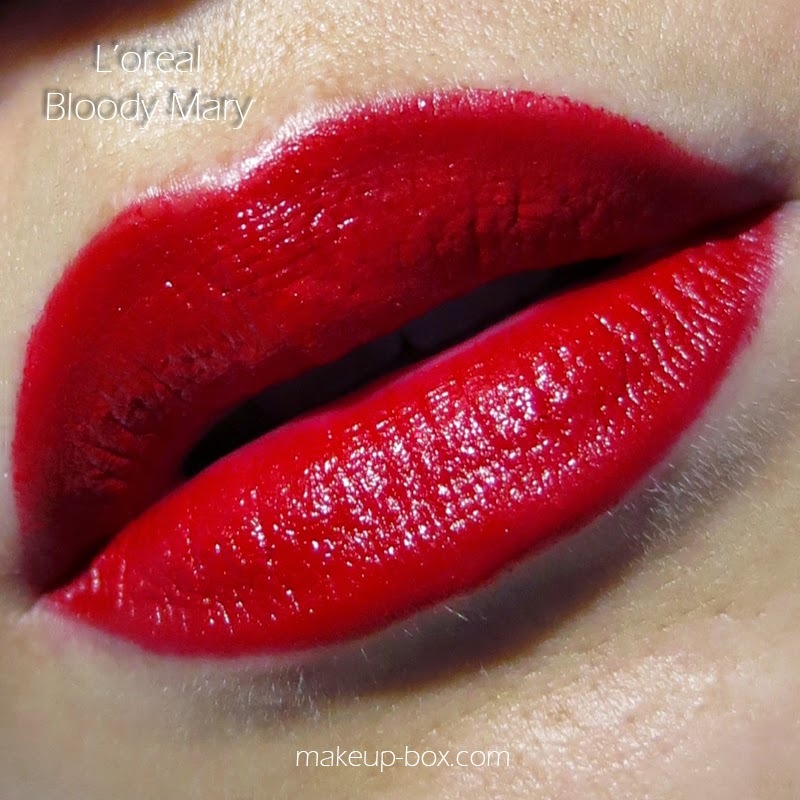 Bloody Mary is a very deep scarlet creme lipstick that is a true red. Not too brown, not too blue, not too orange. 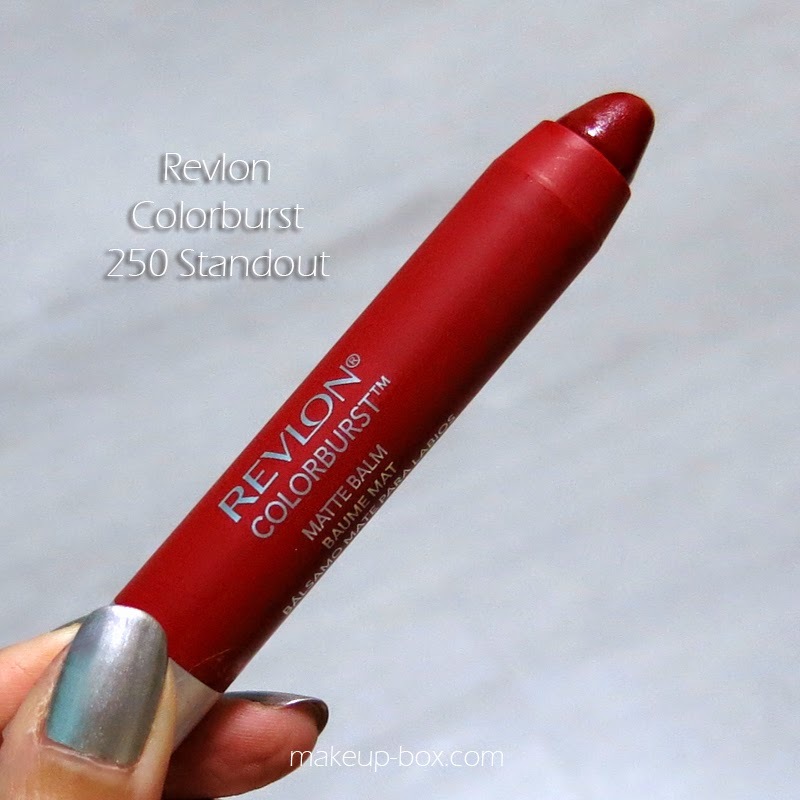 I'm a long-time fan of Revlon's Colorburst Matte Balm range, and one of the very first shades that I grabbed for when they launched was the deep red, 250 Standout. These aren't as intense as the Super Lustrous mattes but they sure do the best job of marrying matte intensity with hydrating comfort. 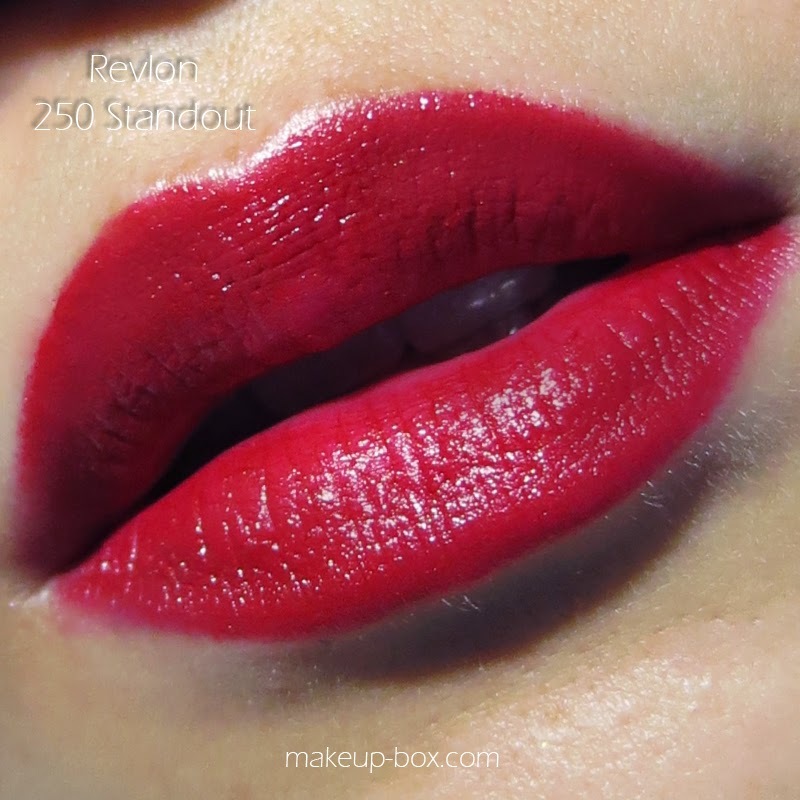 You can't mention drugstore mattes without mentioning Revlon Super Lustrous Matte lipsticks. And while the darling for the last few years is the classic Really Red, my personal fave is actually the newer shade, Retro Red. 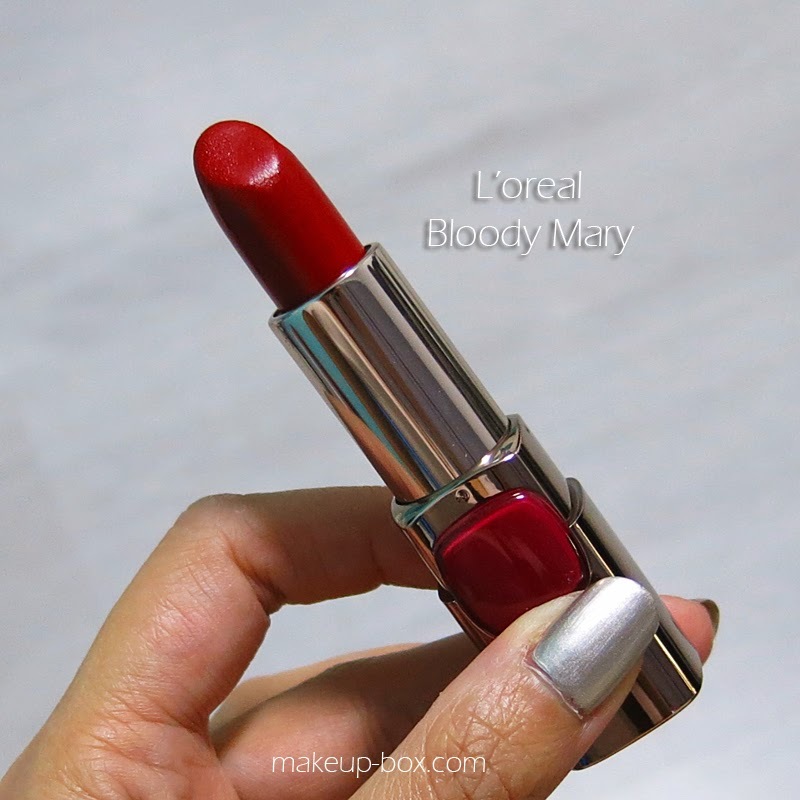 This is a deeper blue-based red which is much more intense and creamy than Really Red, which is a waxier, thinner, older formula that actually doesn't build up very well. 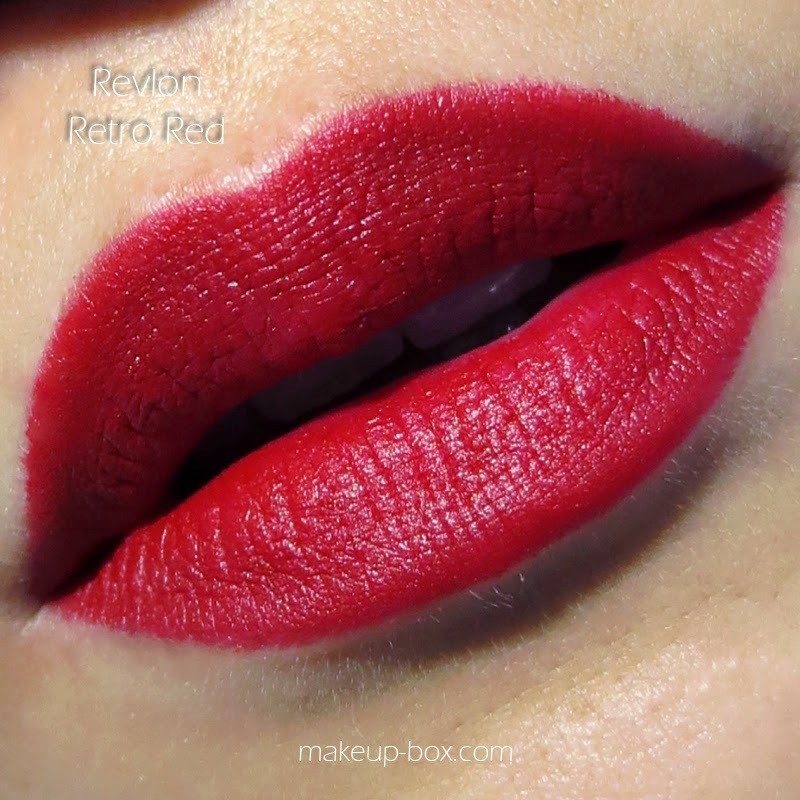 Retro Red is less brown-toned, opaque enough to stay truer on dark or brown-pigmented lips, and and will not look orange on darker skins. 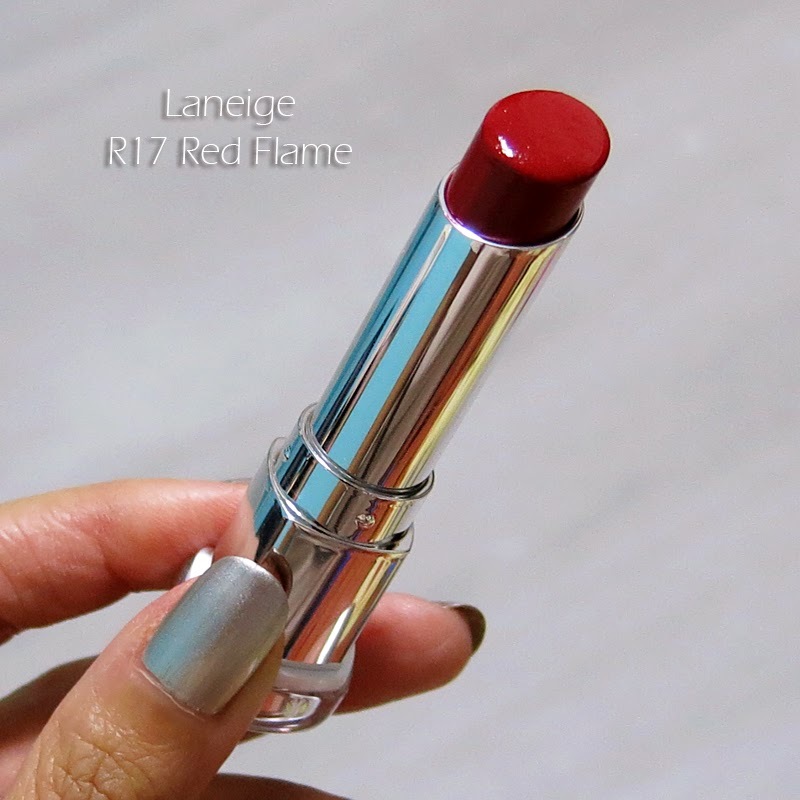 Laneige is better known outside Asia for their skincare items, but if you ever get the chance to try out their Serum Intense lipstick range, make sure you check them out because they are the most gorgeously glossy and hydrating lipsticks. And the best thing is they don't go on all sheer. The color actually builds up to a good intensity. 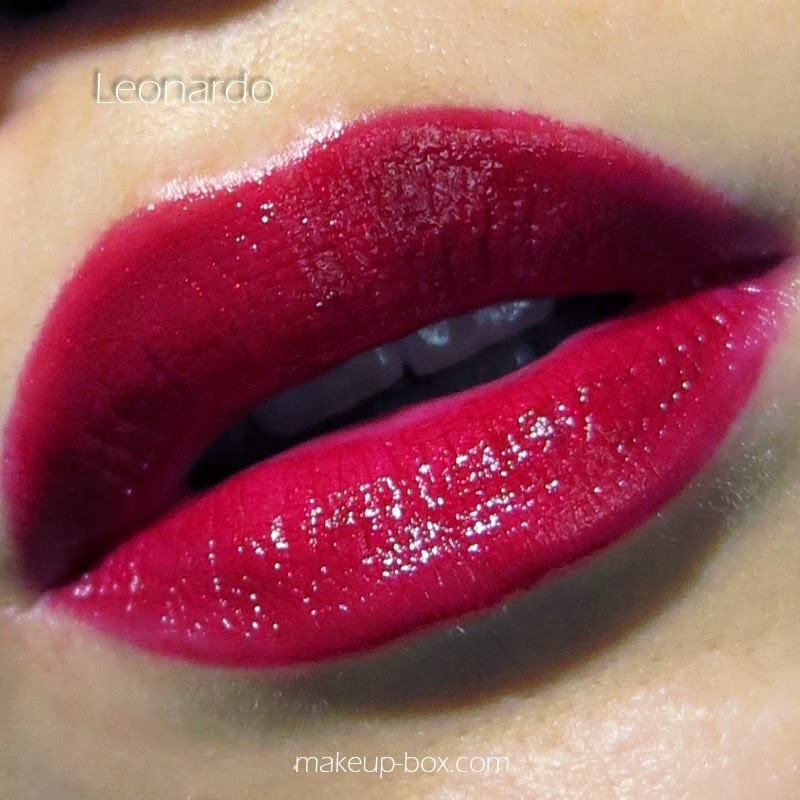 No lover of deep matte reds can be unfamiliar with the queen of deep reds for long. 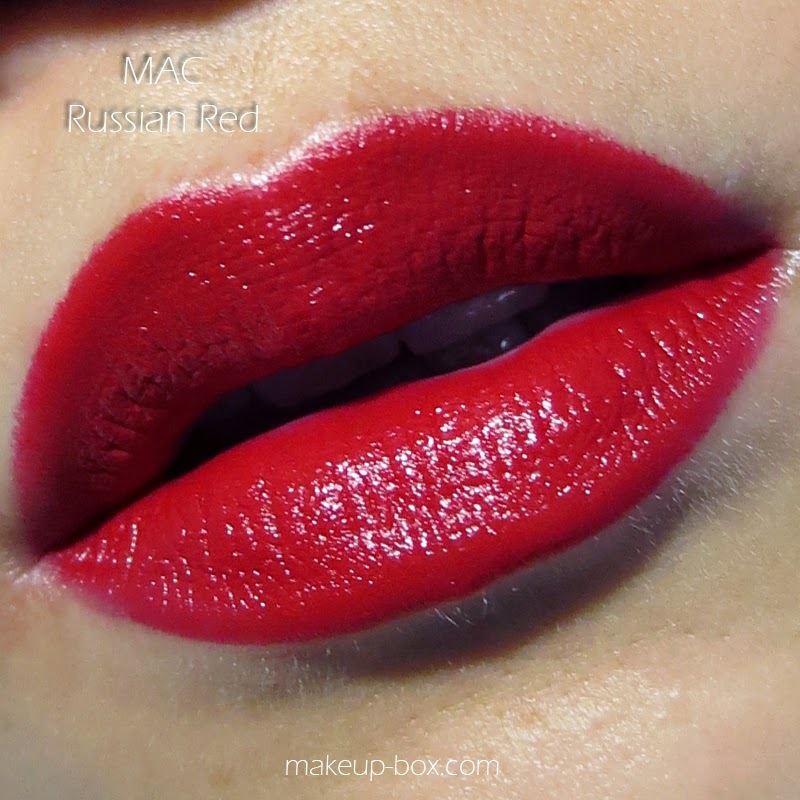 Russian Red was created in the 90s by MAC founder Frank Toskan for the Material Girl herself. 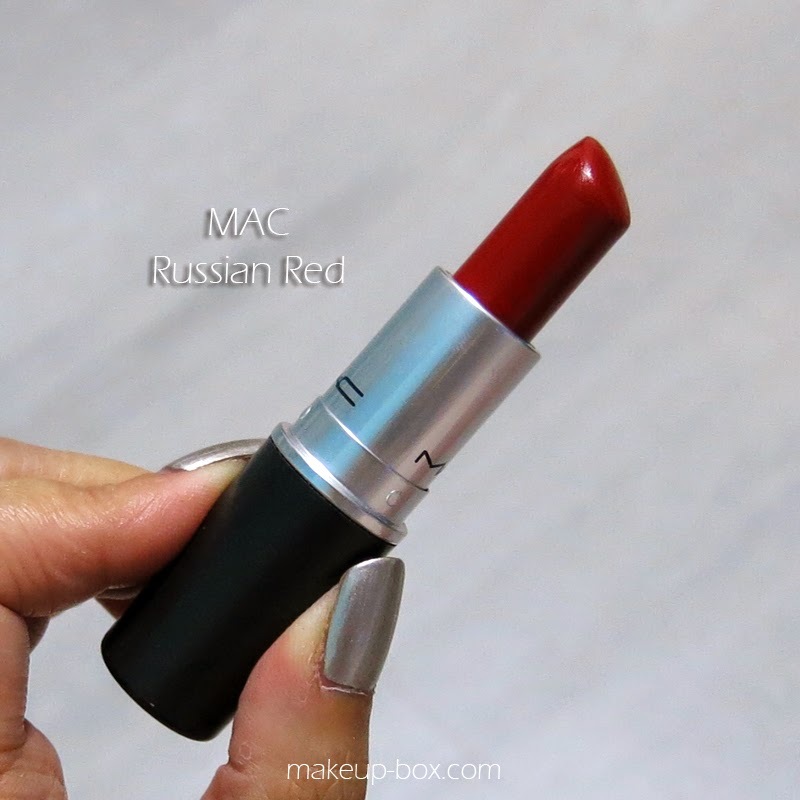 Madonna wore Russian Red throughout her Blonde Ambition tour and that helped kickstart MAC's journey from a little-known artists' brand into the mega-brand it is today. This is one of those deep reds that never looks garish and bright. It's just a touch darker than crimson, and there's a certain regal beauty to it. Whether you have dark skin, dark hair, red hair, or are as platinum as Mads herself, this is a shade that will probably look good on you. 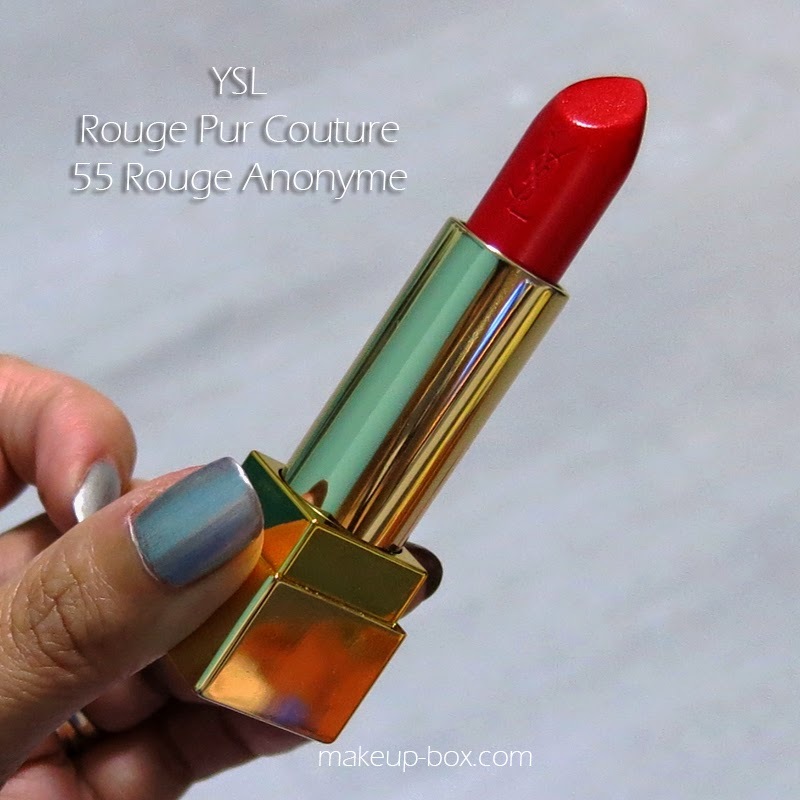 On the slightly lighter and brighter side of things, there's Yves Saint Laurent's Rouge Pur Couture No 55 Rouge Anonyme. 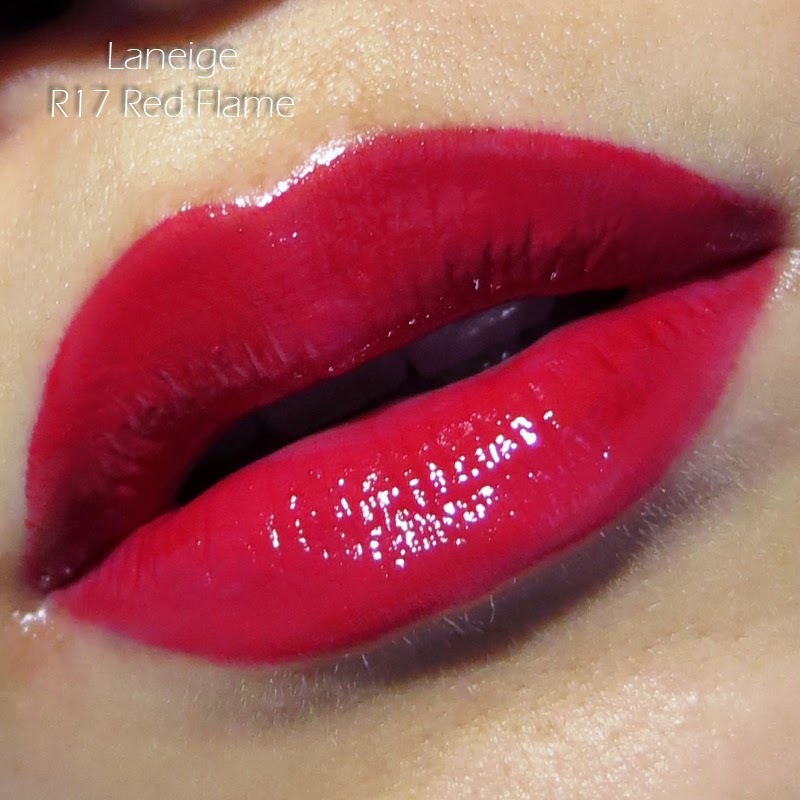 This shimmery red has both warm AND cool undertones, so it manages to be vibrant and neutral at the same time. It's not as opaque as many Rouge Pur Coutures but it is a great, creamy, easy-to-wear shade for those who don't like things too deep and serious. 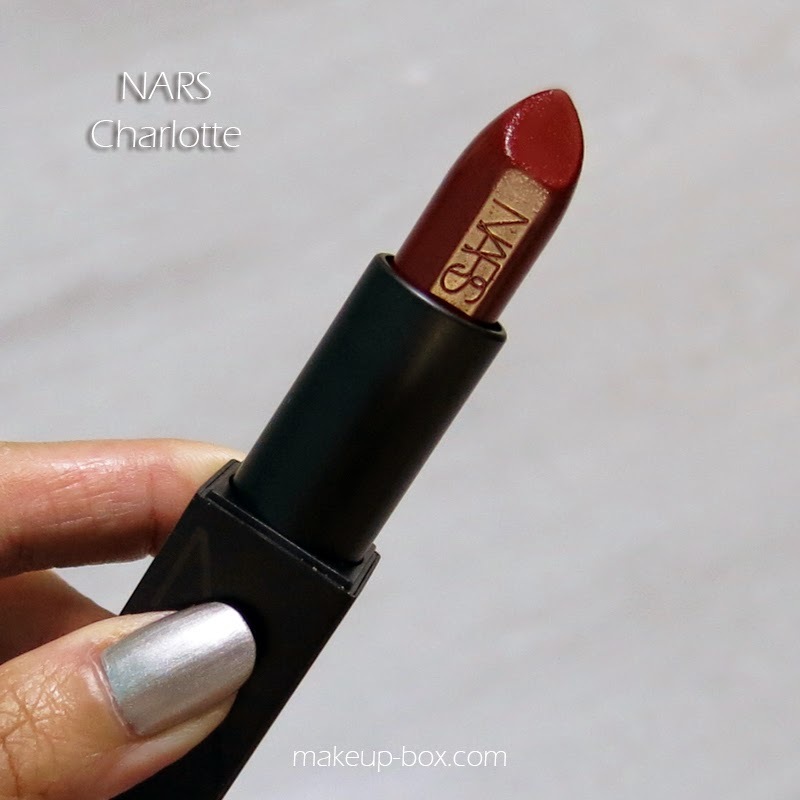 One of my absolute favorites this year has been NARS' Audacious Lipstick in Charlotte. Actually there are LOTS of shades I love in the Audacious range. But for Fall/Winter, Charlotte is it. This dark cherry-oxblood shade is so chic. And when reds go deep, they actually work like neutrals and go with most hair and skin colors. I love wearing these with soft shimmery taupes and soft greys on the lids. 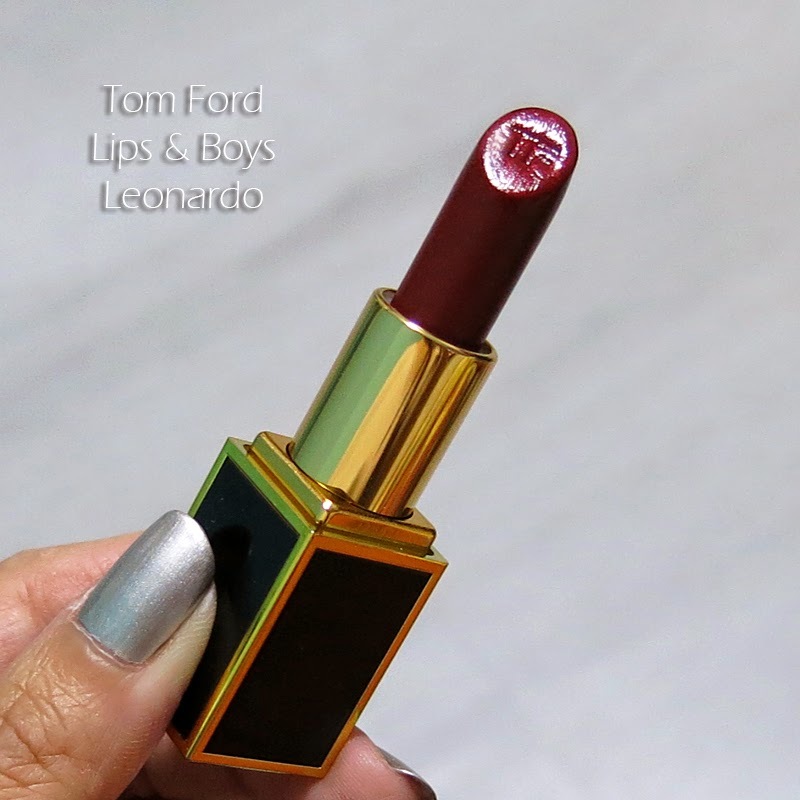 The last shade I've been loving recently is Tom Ford's Lips and Boys lipstick in Leonardo, which is a re-release of Smoked Red, a subtly shimmery deep cherry red. It's not as intense or opaque as Nars Charlotte but it's a gorgeous cool-toned red that looks very sultry and makes the teeth look white. Great post! I looooove wearing red💄! good mobdro for COMPUTER and also install mobdro mobdrodownloadapp.org Currently Mobdro formally not available for IOS and also windows OS nice.